Could EA's recent mistakes have anything to do with it? EA might be the company behind some of the world's most popular video game franchises, but it's not immune to the problems the rest of the industry faces. One of those problems is employee turnover. Virtually every major game studio encounters this to some degree - developers leave for personal reasons, as a result of long hours of "crunch" time, or they get fired following a poorly-received game launch to cut costs. Employee shuffling doesn't tend to happen all that often at the highest levels of the industry, but EA is becoming one of the exceptions to that trend now. Recently-promoted Chief Design Officer Patrick Söderlund is stepping down from his position and leaving the company entirely after nearly two decades of employment at EA. Soderlund doesn't seem to have published any official statements regarding the reason for his departure, but it's possible that EA's recent failures (such as the Battlefront II loot box dilemma) factored into his decision. The prominent executive is best known for his work on the Battlefield franchise, as well as his more transparent approach to public relations. The Mass Effect: Andromeda debacle is an excellent example of that. The game launched as a buggy mess, which is something Söderlund didn't hide from when discussing the matter with the press in later interviews. It's not clear who will replace Söderlund moving forward, but EA certainly seems sorry to see him go. 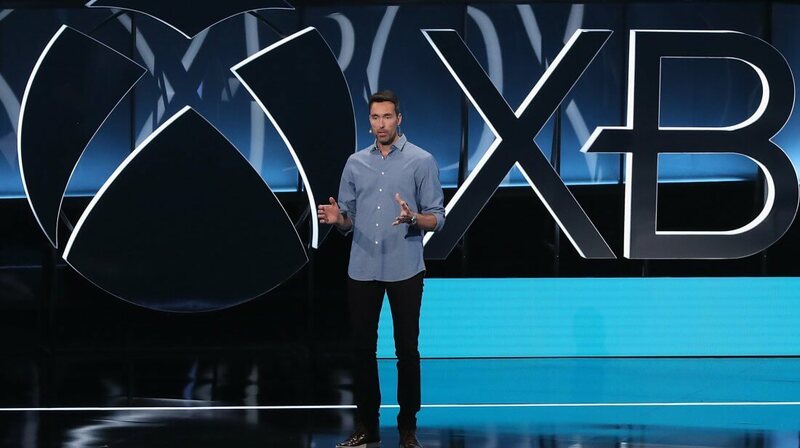 EA CEO Andrew Wilson today published a lengthy letter thanking Söderlund for his contribution to the company, while also laying out the company's plans moving forward.